Hollyoaks Episode Guide - Wednesday 20th September. Sienna Tells Grace That Warren Killed Bart. Scott's lie about Lily gets out of hand. Courtney and Jesse jump when she helps him with some wedding preparations. 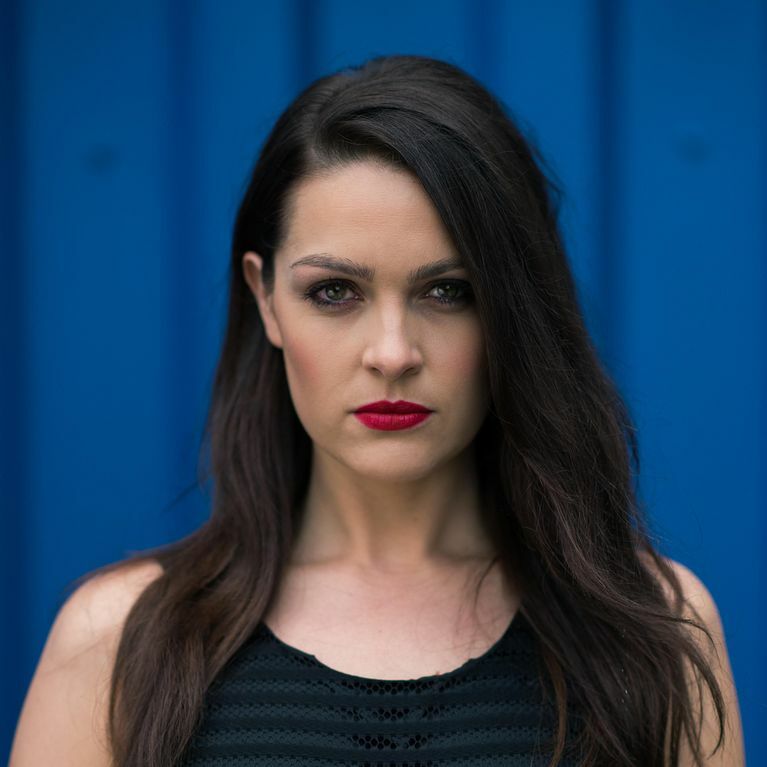 Hollyoaks 22/8 - Grace is furious at Sienna and wants revenge.